In western Christian tradition, today is celebrated as Epiphany. It goes by other names in various church traditions. In Hispanic and Latin culture, as well as some places in Europe, it is known as Three King's Day. 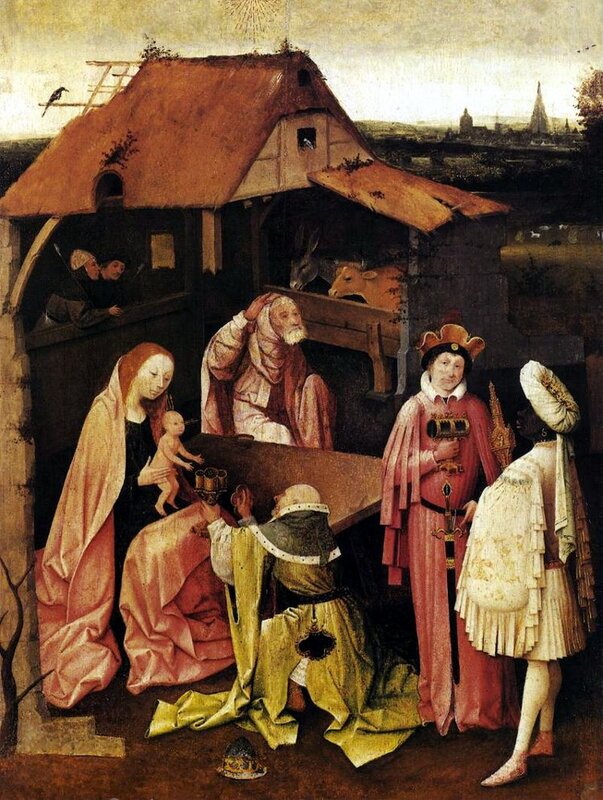 Epiphany is the climax of the Advent/Christmas Season and the Twelve Days of Christmas, which are usually counted from the evening of December 25th until the morning of January 6th, which is the Twelfth Day. 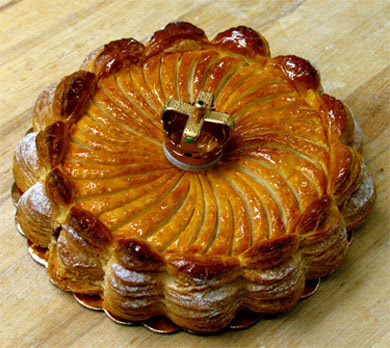 This is an occasion for feasting in some cultures, including the baking of a special King's Cake as part of the festivities of Epiphany. The term epiphany means "to show" or "to make known" or even "to reveal." 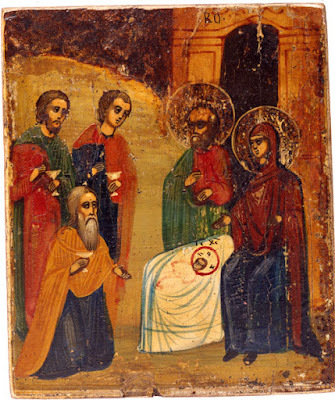 In Western churches, it remembers the coming of the wise men bringing gifts to visit the Christ child, who by so doing "reveal" Jesus to the world as Lord and King. 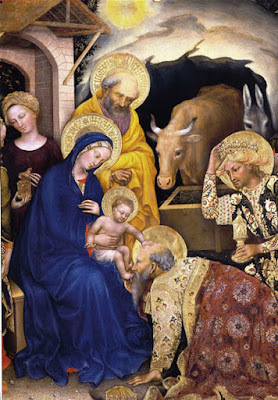 The colors of Epiphany are usually the colors of Christmas, white and gold, the colors of celebration, newness, and hope that mark the most sacred days of the church year. 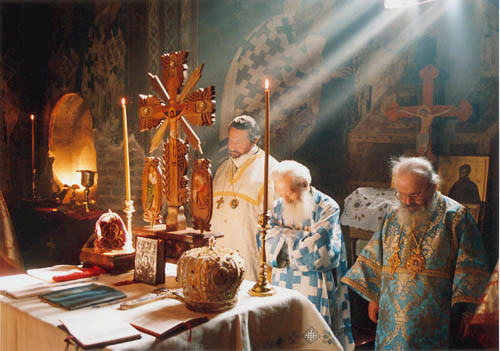 The traditional liturgical symbols of Epiphany are usually associated with the Magi. 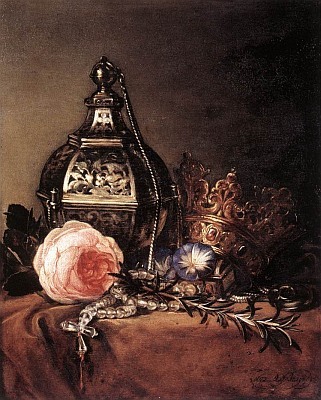 The symbols include either three crowns or a single crown, various portrayals of the Magi or Wise Men, three gifts, a five pointed star, or a combination of a star and crown. 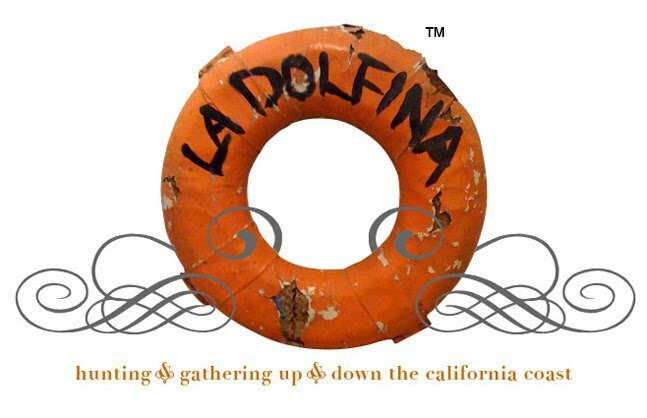 A more modern symbol of Epiphany is a globe or a stylized portrayal of the world. 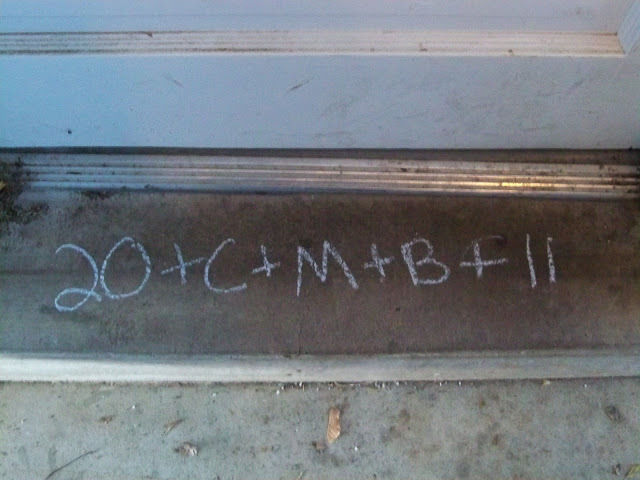 Around January 6th, the symbol +C+B+M+ with two numbers before and two numbers after (for example, 20+C+B+M+12) is sometimes seen written in chalk above the doorway of Christian homes. 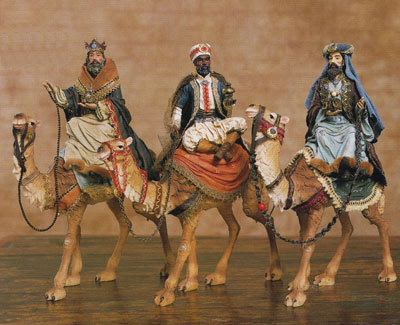 The letters are the initials of the traditional names of the Three Magi: Caspar, Melchior and Balthasar. These letters also abbreviate the Latin phrase Christus mansionem benedicat, "May Christ bless the house." The beginning and ending numbers are the year and the crosses represent Christ. Marking the lintels of doorways is an old European practice that originally had overtones of magic (protection of a house). However, the symbols are now used throughout the world and usually represent a traditional Epiphany prayer and blessing. Father, we thank you for revealing yourself to us in Jesus the Christ, we who once were not your people but whom you chose to adopt as your people. As ancient Israel confessed long ago, we realize that it was not because of our own righteousness, or our own superior wisdom, or strength, or power, or numbers. It was simply because you loved us, and chose to show us that love in Jesus. May we, through your guidance and our faithful obedience, find new avenues in ways that we have not imagined of holding the Light of your love so that it may be a Light of revelation for all people. We thank you for your love, praise you for your Gift, ask for your continued Presence with us, and bring these petitions in the name of your Son, who has truly revealed your heart. This is a beautiful ceremony and one which I will be doing tomorrow. We also light 12 candles on the Epiphany, a West of Ireland tradition. Awesome. 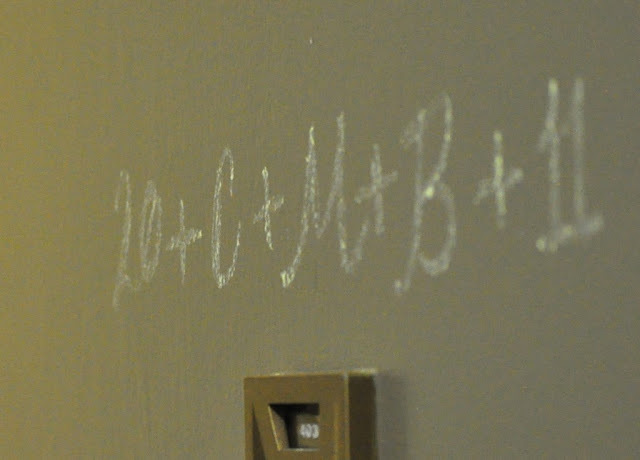 I never knew about the chalk thing. I am going to go find some! xoxoxo Happy Little Christmas! Thank you for this beautiful post! I found the marking of the doorways fascinating. You write, "Marking the lintels of doorways is an old European practice that originally had overtones of magic (protection of a house). However, the symbols are now used throughout the world and usually represent a traditional Epiphany prayer and blessing." In my view, the Epiphany prayer and blessing is filled for believers with the exact same magic as was the Old European practice of marking the lintel. All spiritual beliefs are magic to believers. What an amazing coincidence: I am at work and just after I finished reading your beautiful post, I received a message to go into the Conference Room because one of my colleagues had brought a Three Kings Day cake to share with all! As a child I received my gifts from the Three Kings and I have kept the tradition alive with my children and now my two "tesoros", my two grandsons. Thanks for the inspiring blog, I'm a regular reader. 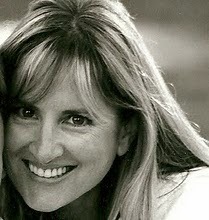 A beautiful post and I love the pictures you have chosen as well. I didn't know the bit about the letters and numbers! so interesting!